In segment one, Paul talks to Peter about scouting notes from his viewing of live games across three leagues and two provinces. Alex DeBrincat of the Chicago Blackhawks made another strong impression and recently posted his third consecutive 50 goals and 100 point season. Peter also shares his scouting report on free agent overage defenceman Darren Raddysh. The two QMJHL leading scorers go head to head as Columbus prospect Vitali Abramov looks like he could be a great fantasy own with his speed and skill. Overage Tyler Boland is leading the league and is a free agent that will get some NHL contract offers. Another free agent is Gatineau Zack MacEwen who is getting interest from the Toronto Maple Leafs. Two 2017 NHL draft prospects on London to watch are Robert Thomas and Alex Formenton. Roberts stood out the most as did undersized but speedy defenceman Victor Mete who has some fantasy upside. 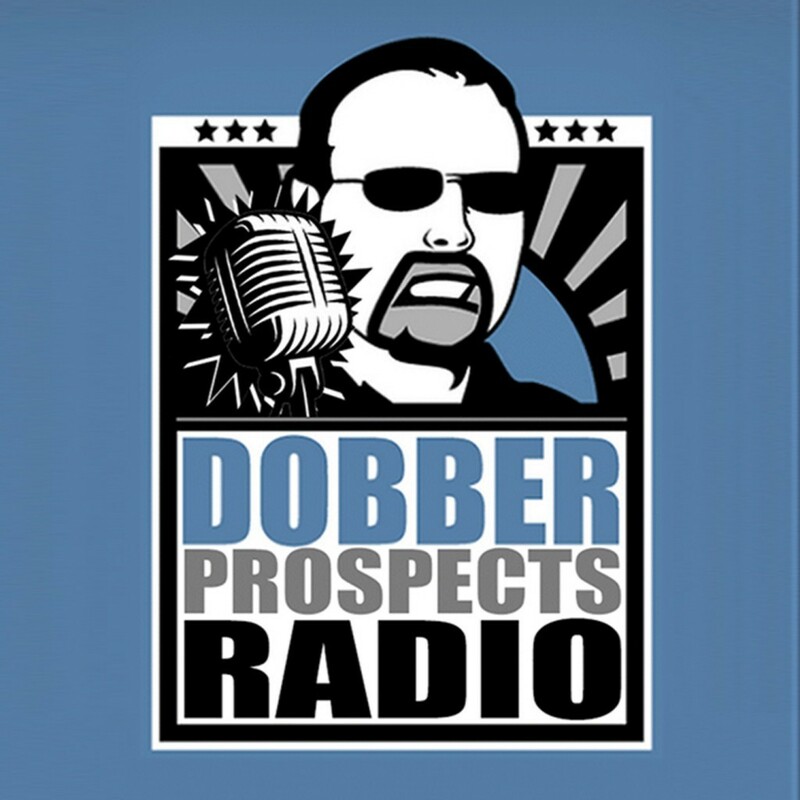 DobberHockey Managing Editor Steve Laidlaw joins the show to share his analysis on prospects already traded in Jonathan Dahlen, Eric Cernak and Thomas Jurco. Steve also talks fantasy hockey trade deadline and how to make trades in a variety of league formats with keepers, salary caps and tanking strategies.